Whether you're hosting a corporate function, executive retreat or social celebration, the one-of-a-kind spaces at our stylish hotel in Cleveland create an unforgettable setting. 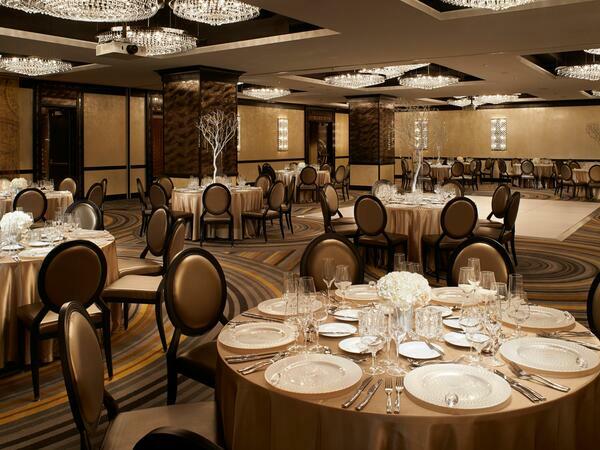 Along with dynamic design and upscale amenities, Metropolitan at The 9 provides a full range of event services for you and your guests. 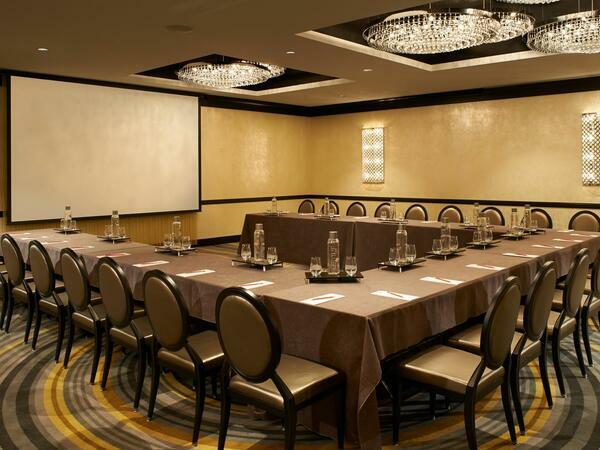 You'll find state-of-the-art audiovisual equipment and cutting-edge Wi-Fi connectivity in all of our event venues, and our professional event planning team will ensure that every detail is taken care of. Metropolitan at The 9 offers a contemporary selection of unique event venues ideal for unforgettable weddings in Cleveland, including a grand ballroom, a unique speakeasy lounge and an outdoor patio space with skyline views. Whether you're hosting a corporate function, executive retreat or social celebration, the one-of-a-kind spaces at our stylish hotel in Cleveland create an unforgettable setting.